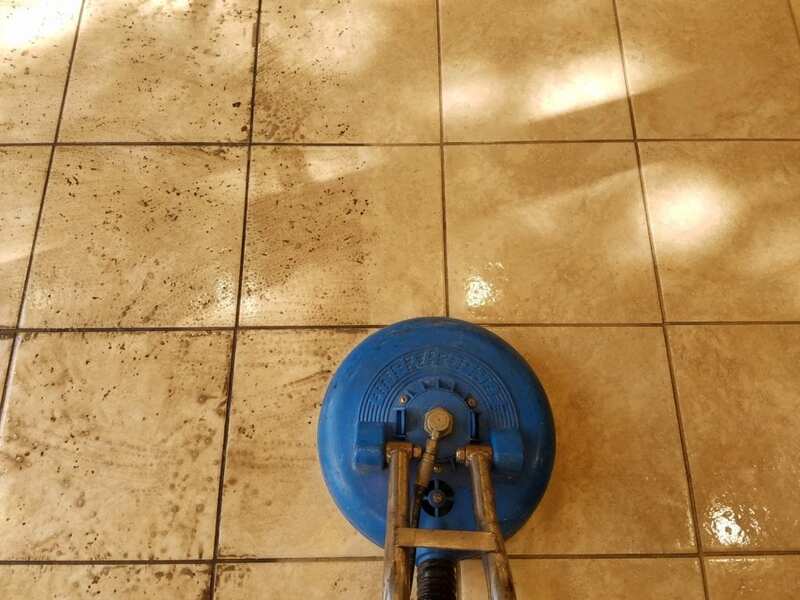 Arnold's Advanced Carpet Cleaning is a leader in safe, effective, and environmentally friendly carpet and upholstery cleaning throughout the El Dorado County area. Located in Shingle Springs, CA, our woman-owned and family-operated business is committed to helping homeowners and business owners achieve fresher, healthier, and more beautiful homes and offices. Through our superior cleaning services, we can restore your carpet and upholstery. Our team can help you breathe easier by thoroughly removing any marks of urine and odors from your carpet. We use advanced methods to get rid of even the most difficult-to-treat pet stains and odors. We produce superior results, with more than 18 years of experience in the carpet restoration industry. Pet stain and Odor Solutions. Upholstery and Fine Fabric Cleaning. Our goal is to finish our cleaning jobs on time and within budget. We are serious about making your project a success. Let us make it happen! We keep children and pets safe from health hazards, by utilizing the latest environmentally friendly cleaning products and methods. Our team uses only the supplies and equipment of the highest quality for our projects.